Stephen King has been getting quite a lot of press recently, especially since the new adaptation of his book “IT” just released, which is currently the largest grossing horror movie of all time, even surpassing The Exorcist. King has published a total of 54 novels, along with nearly a total of 200 short stories. Although he is best known for his skill in crafting suspenseful horror stories, King has proven that he is a master at creating all types of stories. Some movie adaptations which owe their existence to King include; The Shawshank Redemption, The Shining, The Green Mile, The Dark Tower, and much more. If you are interested in watching some of Stephen Kings older titles, take a look at our top 5 Stephen King titles. Bruce Greenwood and Carla Gugino star as a couple who, in an attempt to spice up their marriage handcuff Jessie (Carla) to the bed. But after her husband collapses clutching his chest, she is left trapped without any water or hope that anyone will hear her screams for help. This Horror, Thriller is set to release on Netflix on September 29th and is arguably based on one of King’s scariest novels. 1922 is a new film due to release on October 20th and is based on the short story by Stephen King and adapted by Zak Hilditch. Wilfred owns a farm with his wife Arlette, who is content with farm life and wants to move into the city. Wilfred along with his teenage son, conspire to murder her for financial gain. After the sadistic act, they are convinced her spirit is haunting the farm. Stephen King fans should mark this release on their calendars as it is set to be a great one. The first season of The Mist debuted on Netflix UK as an original back in August but is actually a show from Spike and is based on the horror novella of the same name. 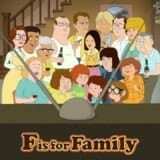 The show is set in the town of Bridgeville, Maine after a sudden and eerie mist engulfs the entire town. Soon the residents realize it’s not any ordinary mist and is actually turning people manically insane. A film was also made back in 2007 based on the same story, which was critically received a little better than this mini-series. 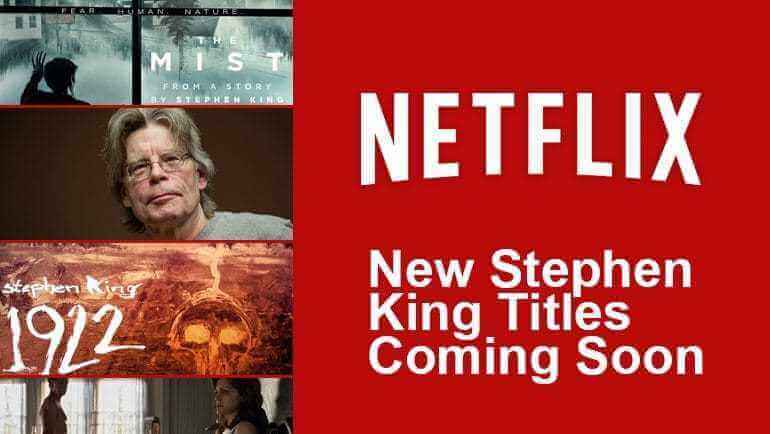 Which Stephen King title are you looking forward to watching on Netflix? Also, check out some of the writer’s other best work on Netflix with our top 5 Stephen King titles on Netflix. Next story When will Season 4 of Halt and Catch Fire be on Netflix?